In the last year or so MistaKay has established himself as one of the hottest producers the UK has to offer. 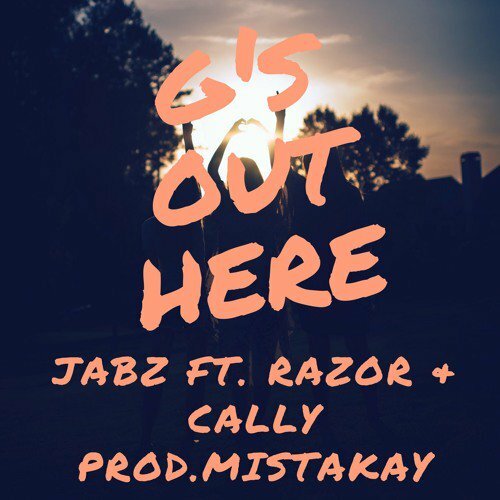 On Jabz’ latest cut, MistaKay provides the backdrop for unorthodox garage flows and a lot of HYPE. ‘G’s Out Here’ features Razor & Cally. Posted in UncategorizedTagged Cally, Jabz, RazorBookmark the permalink.